Unlike powder coat clear or a ceramic coating this is a beautiful clear coating that retains the looks of aluminum with all the protection you want from high-quality coatings. Cerakote Clear – Aluminum (MC-5100) has been specifically engineered for performance and protection of ALL common alloys of aluminum, including magnesium alloys. Formulated in a one-part, air-cure, easy-to-apply coating with excellent adhesion and UV stability, this clear coating excels in all applications. This product is 100 percent an inorganic formulation and is therefore completely UV stable. It will not yellow or haze. Whether your item is currently coated, new or old, we will ensure it is prepped correctly for perfect coating adherence. 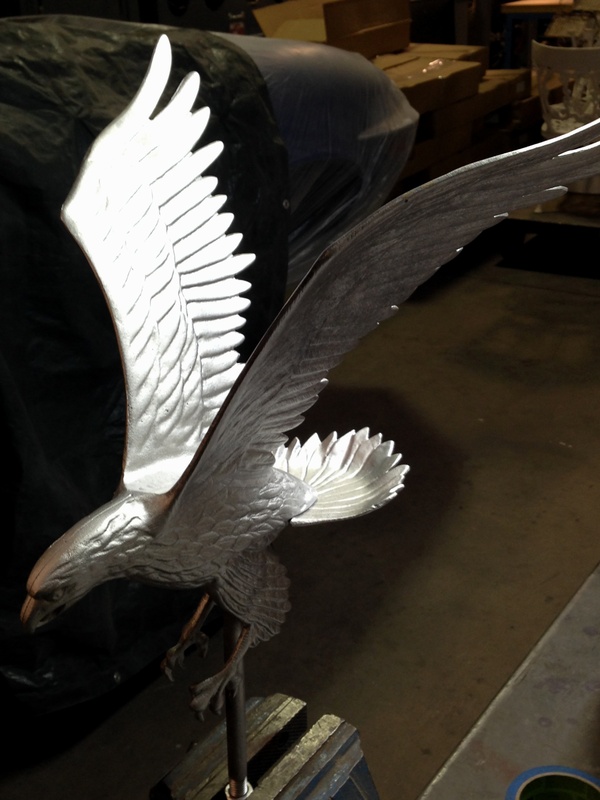 Aluminum is a soft alloy so we are careful in blasting to ensure it never overheats or warps. We remove all grease and prior coatings before bringing the products into our coating shop for new coatings. And of course, we guarantee our work. Ready for a quote on coating aluminum?